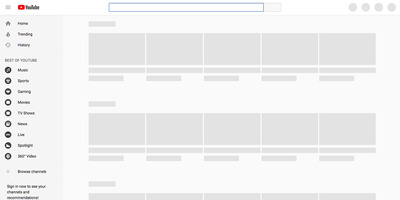 YouTubeA view of YouTube’s front page during a global outage on Tuesday, October 16, 2018. 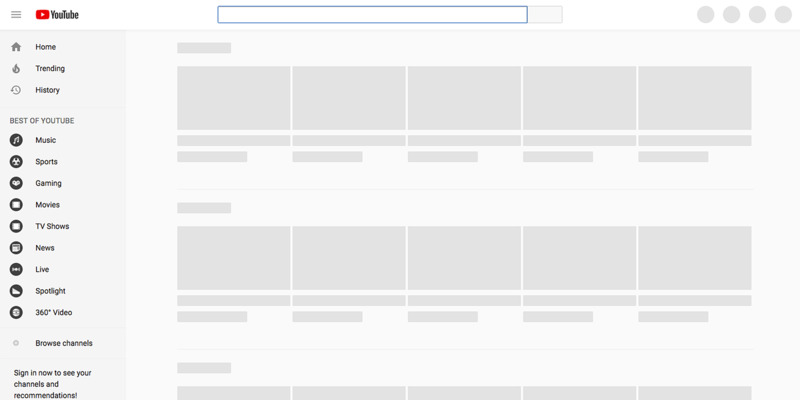 YouTube abruptly went down for around an hour on Tuesday evening. YouTube CEO Susan Wojcicki apologised for the downtime but did not provide additional details for the outage. You were not alone – YouTube was down from approximately 6 p.m. to around 7:20 p.m on Tuesday. “Never seen YouTube down for 30+ minutes like this before,” Marques Brownlee, a popular YouTube video producer, said on Twitter. “how does youtube go down for an hour at this point — that seems insane,” tweeted New York Times tech reporter Mike Isaac. The Philadelphia Police Department advised residents not to contact emergency services amidst the outage. At 8:00 p.m., the company announced the website was functioning again: “We’re back! Thanks for all of your patience,” YouTube said in a tweet.